The beginnings of Colton's relationship with seeds goes back to her childhood, when she sorted seeds under an expansive elm tree on her family's farm. 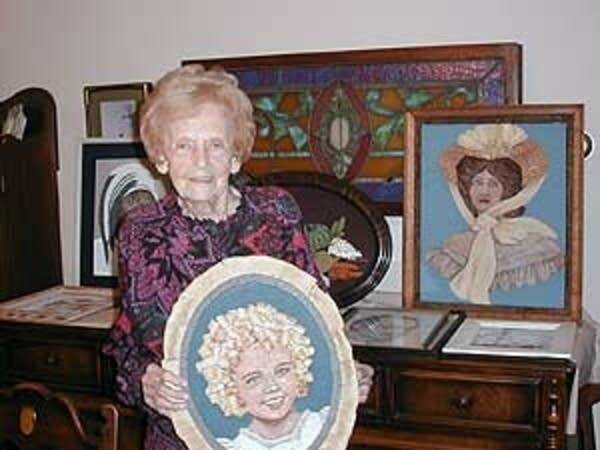 She grew up in Martin County, dabbled in oil painting and quilting. Eventually she moved to Owatonna, gave birth to five children, and ran a successful beauty salon. 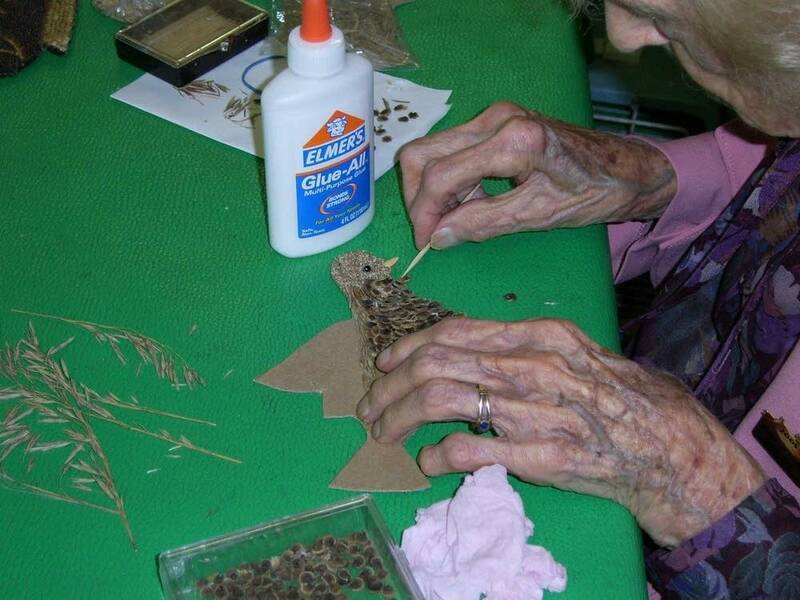 Then in the 1960s, Colton once again began sorting seeds -- this time to create portraits. It became her career for more than 40 years. Colton accepted commissions from customers to create portraits for them, and displayed her seed art at the Minnesota State Fair every year. She became known around the state, and nationwide, as the seed lady, and made several appearances on national TV shows. In 2004, the Minneapolis Institute of Arts put on an exhibit of some 50 of Colton's seed art portraits. Colton died at her Owatonna home on Tuesday. Her funeral service is scheduled for Sunday at 1 p.m. at Our Savior's Lutheran Church in Owatonna. Visitation is Saturday from 3 p.m.-6 p.m. at Brick-Meger Funeral Home in Owatonna.